Yamaha boss Lin Jarvis doesn’t believe Bradley Smith has demonstrated his full potential in MotoGP, as the British rider prepares for a crucial third season in the premier class world championship. Smith scored five top six finishes on the Monster Yamaha Tech 3 YZR-M1 in 2014, which included a brilliant first MotoGP podium in a dramatic Australian Grand Prix at Phillip Island in October. 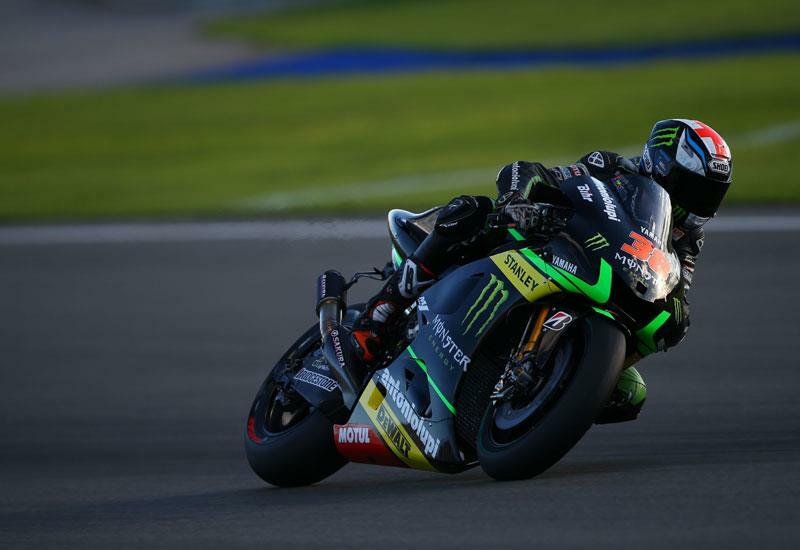 The Oxfordshire rider bounced back from a difficult spell earlier in the season when rumour was rife that Tech 3 boss Herve Poncharal was monitoring the likes of Jack Miller, Jonas Folger and Alex Rins as possible alternative options to join Pol Espargaro in 2015. Smith got a new one-year contract for the forthcoming campaign and Yamaha boss Jarvis, who fully supported Poncharal’s decision to retain the former 125GP winner, believes the best is yet to come from the 24-year-old. Jarvis told MCN: “We discussed a lot about Tech 3 and Herve was following Bradley’s results and there was a certain moment when he was crashing too much and maybe there was too much pressure on him. “But you come to a certain point where you look at what is the available talent and what you already have. Herve decided Bradley was the best candidate to continue and he proposed that to us and we said fair enough.